I’m gonna listen to the rest of the episode on my walk home (and try to get Mary Shelly’s Frankenstein in, too) but I love that you’re covering the first Halloween. 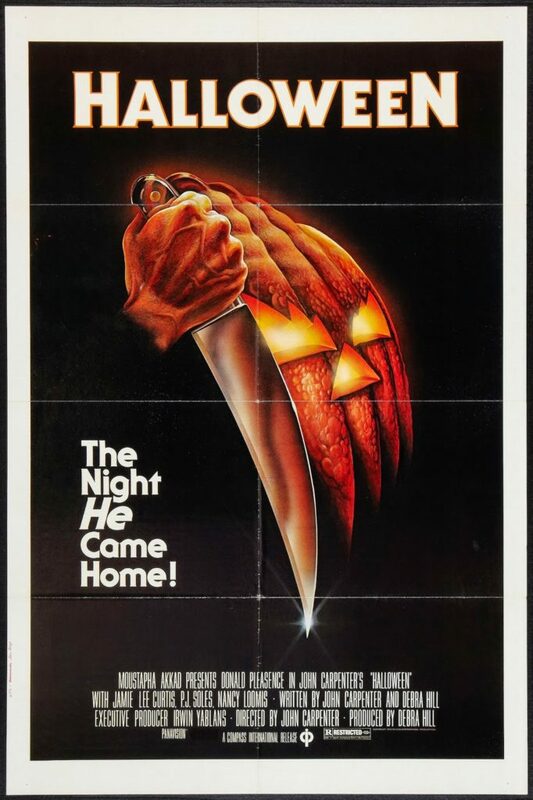 Much like you guys, it’s a great Carpenter flick, but not one that’s in my top five. Also, Mike Vanderbilt had me when he mentioned Streets of Fire. I’m waiting for the day you guys cover that one as it’s one of my favorite movies! Definitely by me. I’ve been saying Streets of Fire for a long time lol But now I’m afraid that if you guys do cover it, it’ll be so overhyped that you may not enjoy it. That’s a movie where, the less you know about it going in, the more you’ll enjoy it. I had no clue the movie existed when I saw it on TBS’ Dinner and a movie and instantly fell in love with it. Also, thanks for putting up the pics of the Frankenstein model kit. That thing looks so cool!